E is for Explore! 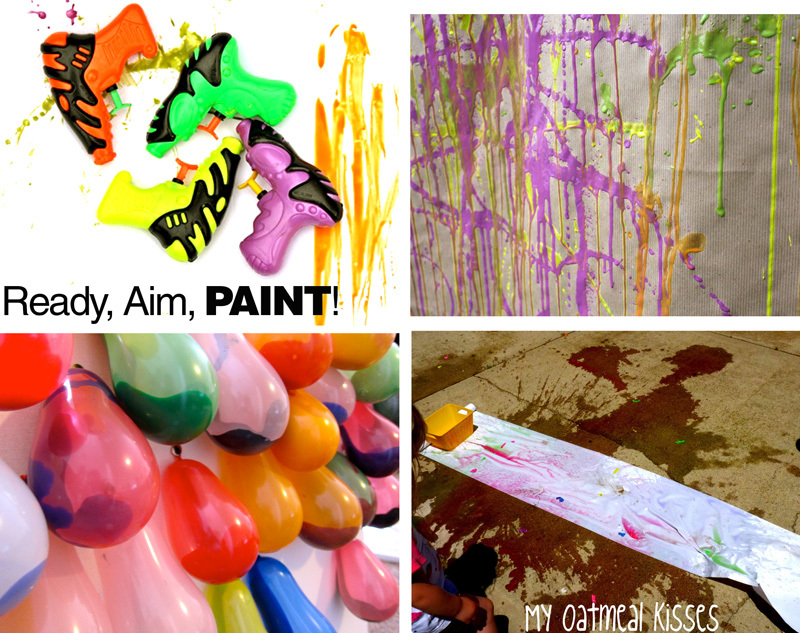 : Ready, Aim, PAINT! Don't reload with water, fill up with paint! What a great site! Thanks so much for listing me along side these other great painting activities!